Public media is a major source of fact-based news, meeting the information needs of communities across the country. As steward of federal funding supporting public media, CPB awards grants to support stations, content and services that are educational, innovative, locally relevant and reflective of America's common values and cultural diversity. Public media journalism ensures that the American public has access to free and commercial-free high-quality local, regional and national reporting — the basis of an engaged, civil society. CPB funding helps public media provide multimedia content that is fair, accurate, balanced, diverse, objective, transparent and created in a manner consistent with stations’ and producers’ editorial independence. Public media has an enduring reputation as a trusted source of high-quality journalism. 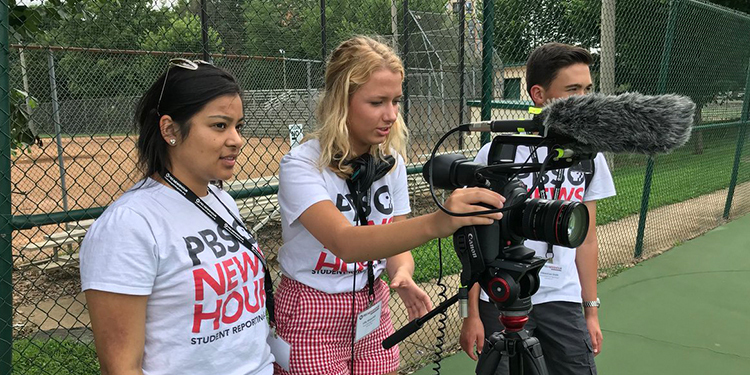 In addition to supporting more than 1,500 public media stations across the country in 2017, CPB spent approximately $13 million to support local and national news organizations and content including PBS NewsHour, FRONTLINE, In Principle and others. Public media journalism collaborations launched with CPB funding cover much of the country to add editorial staff, encourage pooled coverage and other efficiencies, and support enterprise reporting. Through years of strategic focus on digital innovation, diversity and dialogue, CPB has cultivated a network of local and regional public media news organizations that, in partnership with national producers, strengthens public media’s role as a trusted news source. To deliver groundbreaking stories, investigative reporting and statehouse news across all platforms, public media must build upon a critical mass of “boots on the ground” reporting topped with beat and enterprise reporters with expertise on local issues. Public media stations in the U.S. are locally owned and operated. CPB supports capacity-building by funding station collaborations that add editorial staff, encourage pooled coverage and other efficiencies, and support enterprise reporting. Since 2009, CPB has invested more than $32 million to help launch 34 local and regional news collaborations, creating 127 newsroom positions. These innovative partnerships connect 139 public media stations in 42 states. The objective is to fill the void in local “news deserts” left by newspaper and other commercial media cutbacks in communities across the country. These collaborations foster a vibrant multimedia network of high-quality local and regional journalism with national reach. The Ohio Valley ReSource and Side Effects Public Media, for example, have provided multi-faceted coverage of the opioid crisis in Appalachia and across the Midwest. Harvest Public Media, based at KCUR in Kansas City, has brought coverage of agricultural issues to national audiences. CPB provides financial support for the Code of Editorial Integrity for Local Public Media Organizations, a station-led effort to renew core principles of editorial integrity amid evolving roles and expectations, new technologies and platforms, and shifting notions of accountability and transparency. Stations across the public media system have voluntarily adapted the code, which was released in April 2012. This steadfast commitment to integrity and transparency has positioned public media as America’s most trusted entity, according to recent national surveys, including a June 2018 Gallup/Knight Foundation Survey that found that Americans are most likely to rate PBS News and NPR, along with the Associated Press, as being “not biased at all” or “not very biased.” An annual Marketing & Research Resources Inc. national online poll conducted in January 2018 found that Americans rated PBS and its member stations No. 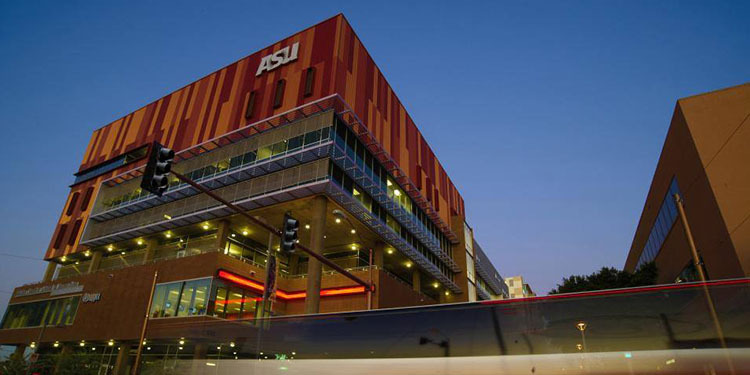 1 in public trust among nationally known institutions for the 15th consecutive year. U.S. public media organizations won 11 of the 30 Peabody Awards for 2017. 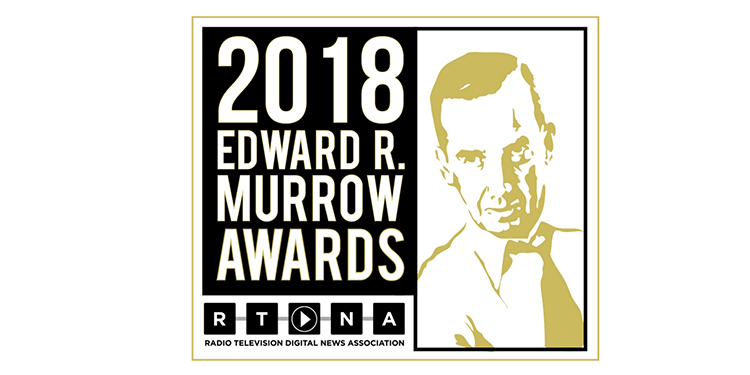 A total of 84 CPB-supported public media organizations won 262 Regional Edward R. Murrow Awards, announced April 24 by the Radio Television Digital News Association.